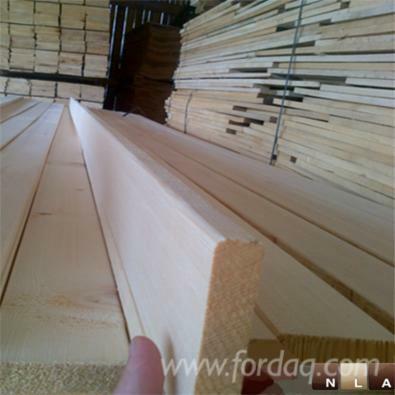 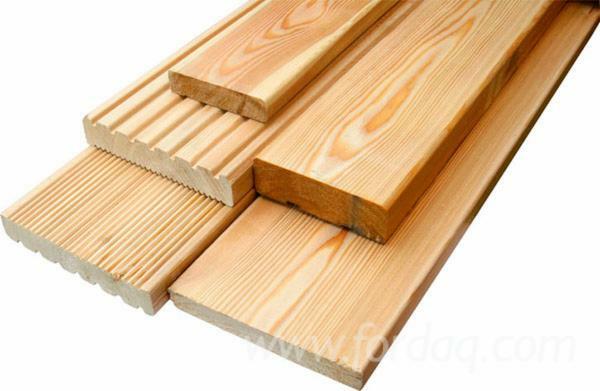 - planed profiled products: decking board, profiled board «tongue & groove», picket fence elements, etc. 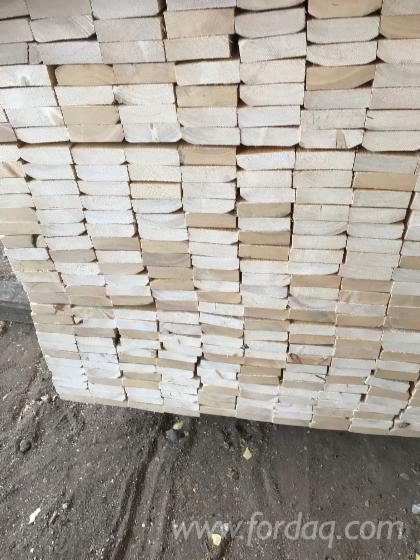 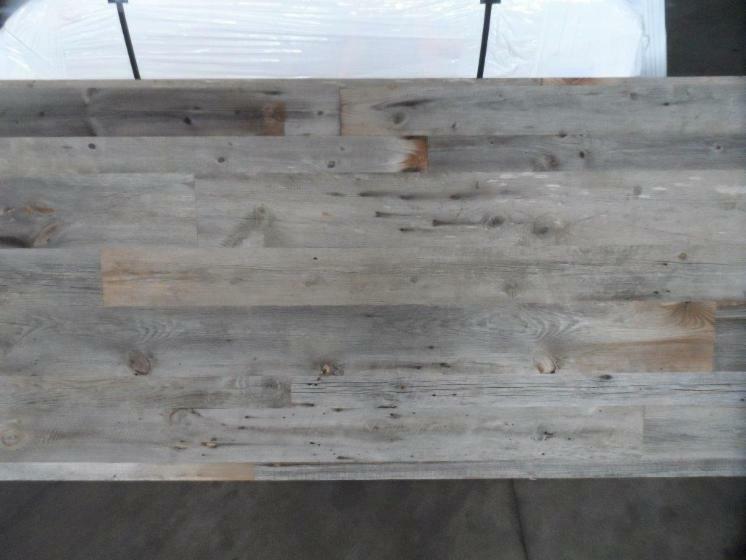 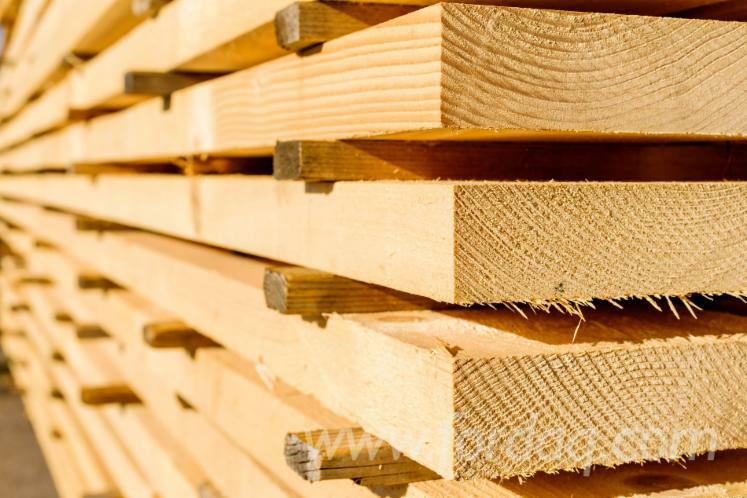 Sawn timber and planed products can be dried to the relative moisture of 12% and impregnated in an autoclave under the pressure to 3 or 4 class of treatment. 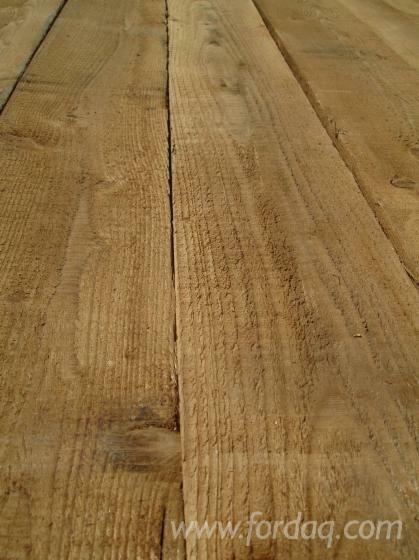 Boards are ecologically clean raw materials and are used at all stages of construction. 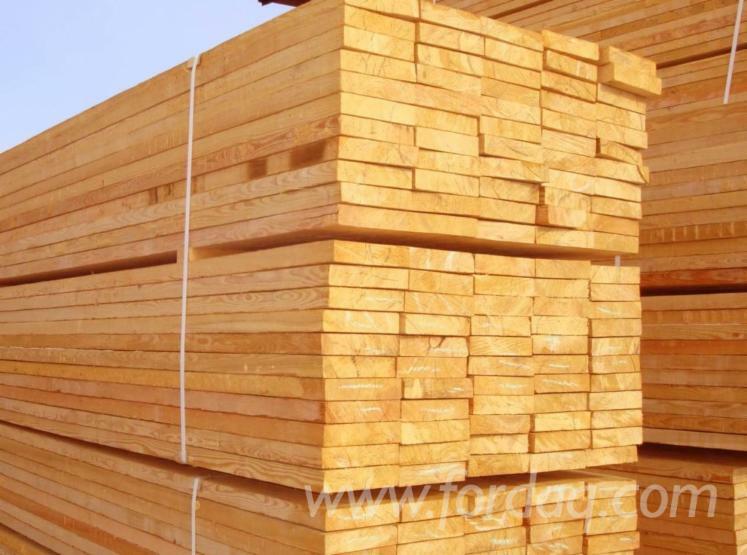 Also sawn timber is used as raw parts for the production of planed profiled products.